MODEC, Inc. (“MODEC,” Head Office: Chuo-ku, Tokyo; President & CEO: Yuji Kozai),　Mitsui & Co., Ltd. (“Mitsui,” Head Office: Chiyoda-ku, Tokyo; President & CEO: Tatsuo Yasunaga) and Mitsui O.S.K. Lines, Ltd. (“MOL,” Head Office: Minato-ku, Tokyo; President & CEO: Junichiro Ikeda) jointly announce that Mitsui and MOL have participated in a long-term charter business (“the Project”) operated by MODEC for the purpose of providing a floating production, storage, and offloading system (“the FPSO”) for use in the Area 1 block offshore Mexico and a loan agreement for the Project was entered into on April 12, 2019. Mitsui and MOL invested in Area1 Mexico MV34 B.V. (“MV34”), a Dutch company established by MODEC, which will engage in FPSO leasing, operations and maintenance services. In December 2018, MV34 concluded the charter agreement with Eni Mexico S. de R.L. 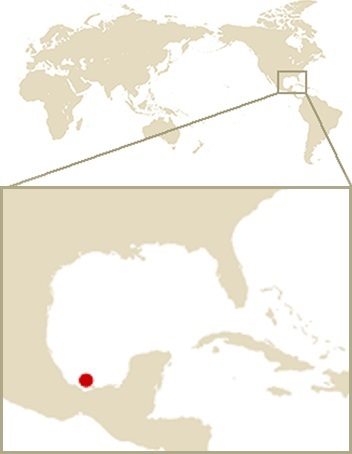 de C.V. (“Eni Mexico”), the operator of Area 1 block and a subsidiary of Eni S.p.A. The charter contract initially runs for 15 years, with options for extension every year thereafter up to 5 additional years. Source: Mitsui O.S.K. Lines, Ltd.